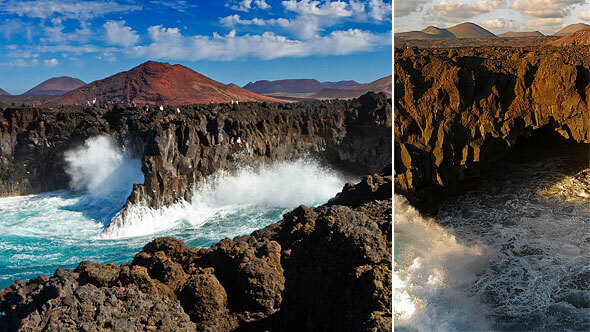 Lanzarote is an intriguing island with and extraordinary geology of 300 volcanic cones and the eruption that struck the southern area of the island on the 18th century is among the greatest volcanic cataclysms in recorded history. 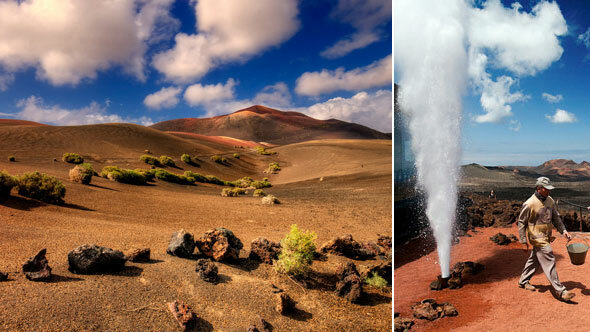 In this half day shore tour we visit one of the highlights of the island: Timanfaya National Park where you will enjoy the geothermal experiments using the four elements of science -Earth, Fire, Water & Air- and where you will also be transported to another planet during the panoramic Route of the Volcanoes (bus tour). 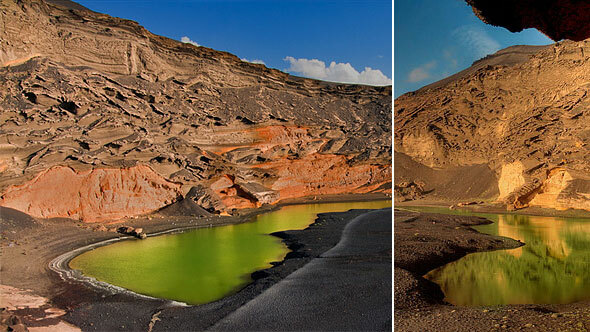 The tour continues visiting El Golfo, a submarine volcano very well known because of its beautiful Green Lagoon and then we also pay a visit to the lava coast of Los Hervideros, the area of Lanzarote that was gained to the sea due to the massive amount of volcanic material emited by the volcanoes. Finally a stop in La Geria, the vineyards valleys where the peasants of Lanzarote left after years of sacrifice an unparelled agricultural landscape. 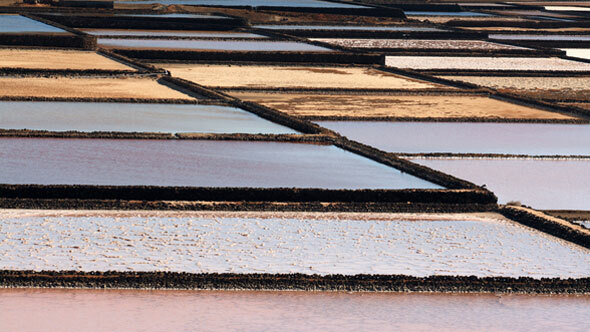 This unique way of cultivating the vines resulted in a prosperous wine industry, renowed for its excellent wines. 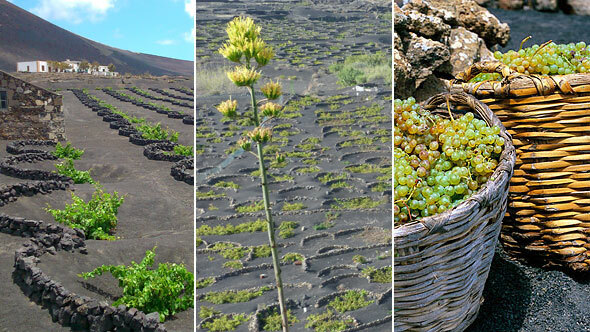 There is a wine degustation included in one of the most prestigious wineries of Lanzarote. By the way, if you feel adventurous enough in this tour you have the possibility of riding a camel ! !